Situated in Albufeira, this air-conditioned apartment features free WiFi. 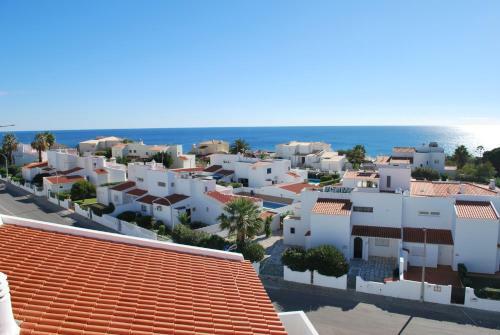 Clementina Apartment boasts views of the pool and is 900 metres from Fisherman's Beach. There is a seating area, a dining area and a kitchenette equipped with a microwave.